Two days. 900 accountants and bookkeepers. More than 50 add-on partners. 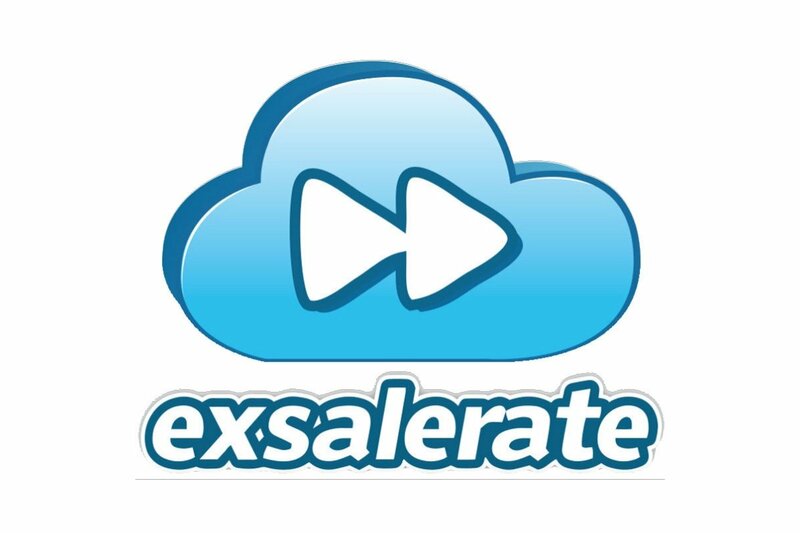 And one company changing the future of business. 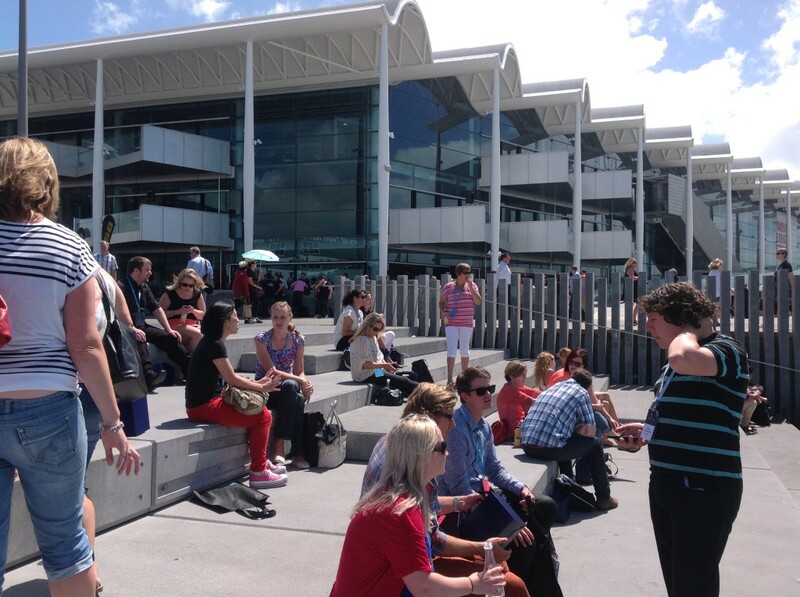 This is Xerocon Auckland 2014. 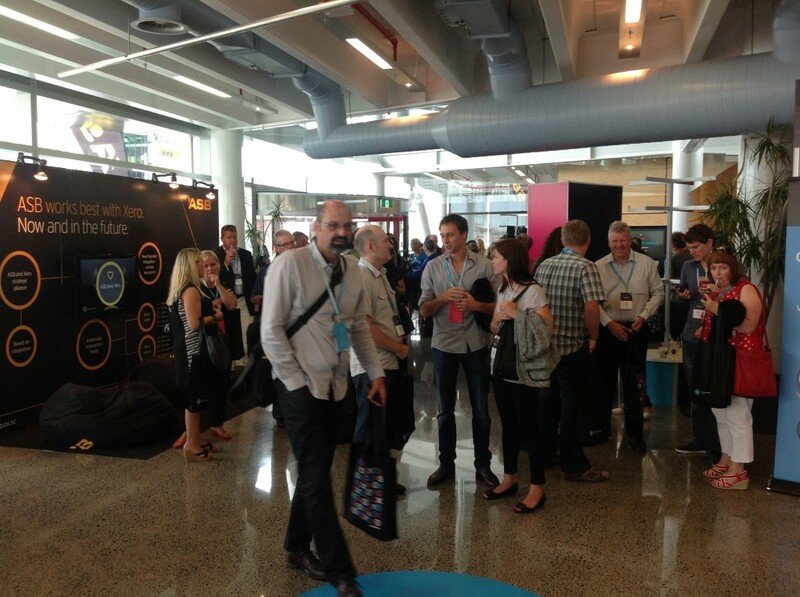 Auckland 2014 was the tenth Xerocon worldwide, and the first time the conference ran over two days. More than 900 accounting, bookkeeping and add-on partners flocked to the Viaduct Events Centre to be inspired and invigorated about what is to come. 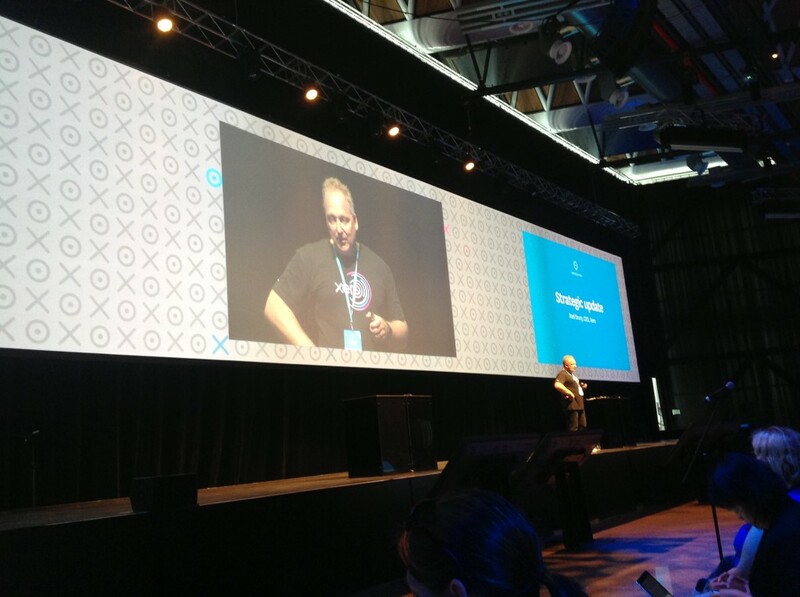 This was my first Xerocon, and I was stoked to be invited along as part of the WorkflowMax team. It was my first real-world experience of the Xero family and the excitement in the industry about what Xero offers accountants and bookkeepers. I told my husband I was attending the conference and he scoffed at the idea of me spending two days cooped up with “stuffy accountants”, but nothing could be further from the truth! MC Petra Bagust summed it up nicely, when she said Xero is all about love. Love for the product, love for innovation, love for business and love for each other. There was also a swear word in there, but I figured I probably shouldn’t quote her on that. 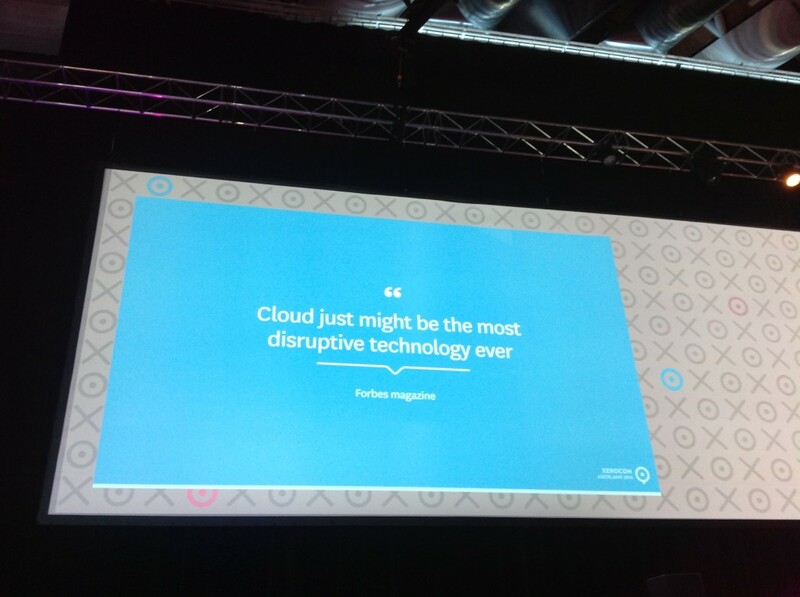 But interestingly, the theme of this year’s Xerocon wasn’t “love”, it was “disruption”. But more about that later. CEO Rod Drury kicked off the day with a global update. Excitingly, Xero now has 250,000 members - and he’s expecting to pass the million mark in the next year. The $200million in funds raised have given Xero the opportunity to do almost anything - they’ve added 300 new staff, including Chris Liddell as Board Chairman, Bill Veghte as Director and Peter Karpas as CEO for North America. In New Zealand, Xero is still growing, with more than 90,000 customers and 2,500 kiwi partners. Rod describes NZ as the company’s “test-lab for the world”. Xero won Hi-Tech Company of the Year 2013 and Hi-Tech Exporter of the Year 2013. Big things are on the horizon, including more direct bank feeds, and some interesting innovations in the rural sector. Following Rod’s “state-of-the-nation” report was a fascinating talk from Gerhard Vorster, Chief Strategy Officer at Deloitte Australia/Asia Pacific. Gerhard took a sobering look at disruption through the eyes the disruptee - the victim of that disruption. Gerhard highlighted some of the challenges companies like his faced in the coming months and years - one in particular being the “cli-petitor” - a word he invented to describe a client who becomes of competitor through the use of tools like Xero. Gerhand’s keynote ended on a positive note. “After all,” he says. “Everything we know today was at one point a mystery. We can’t be afraid to be heuristic, to act on a hunch, because innovation is vital.” In Gerhard’s view, the thing that will ruin innovation is the words “prove it”. How can you prove what you haven’t yet created? So don’t bother. Ben Richmond, Xero Sales and Product Services, got up to talk about Xero’s “farming in the cloud” initiative, which will be launching mid-year and will be giving farmers real-time, single ledger reporting. “When the rural sector does well,” Ben said. “New Zealand does well.” He talked a lot about the challenges of this sector, including the fact that many farms cannot access fast internet or mobile, and shared an optimistic outlook for the sector. This was one of the most interesting keynotes (but I’d say that, because I live on a lifestyle block), and Ben’s farming streams also proved extremely popular. Next up, Sara Goepel, Xero Product Manager, talked about some of the new features lined up for 2014, including Xero TV, that launched today, and Xero profiles. Lots of exciting features to look forward to! Mark Blundell updated us on the new reporting framework, and I’ll admit that, not being an accounting-type person, this was a bit above me. Xero Product Manager for Banking Integration & Experience, Matt Vickers, showed off some of the cool updates to mobile banking. “You’ll be able to do your reconciling from bed,” he said proudly, earning some applause. Matt also demonstrated something incredible - using Xero with Google Glass. That was pretty cool! Lunches (arguably the most important feature of any conference) were served in brown paper bags. We could pick up our lunches and move freely around the conference, talk to people, peruse the Ad-On stalls, explore the Viaduct … it was a fantastic concept! Day Two brought another stunning day on the harbour, and another day of engaging keynotes. Amanda Armstrong, Xero’s NZ General Manager, kicked things off with a quote from Simon Sinek’s “The Golden Circle - “Great leaders inspire action”. 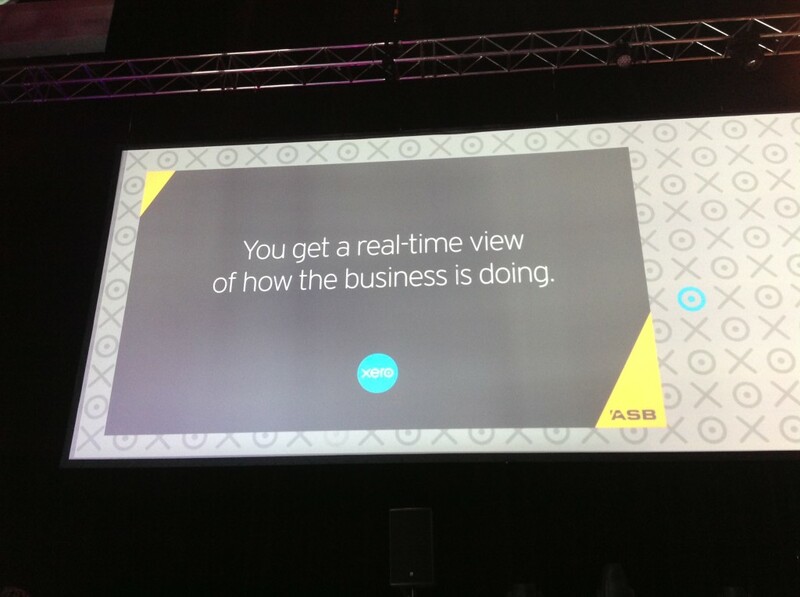 She explained that almost every accounting firm in New Zealand was partnered with Xero in some way - 2,500 in all. Amanda’s talk wasn’t all sunshine and rainbows. She highlighted some of the problems facing the industry as highlighted in the recent CCH Business Fitness GBU 2013 report, and that succession planning for older professionals needs to be a priority. Amanda’s talk had lots of practical ideas for how accountants can grow their practices and deal with the “disruptions” that are coming in the market. A flurry of activity around the ad-on alley. From Google New Zealand, Tony Keugson took the stage to discuss how cloud has impacted business. 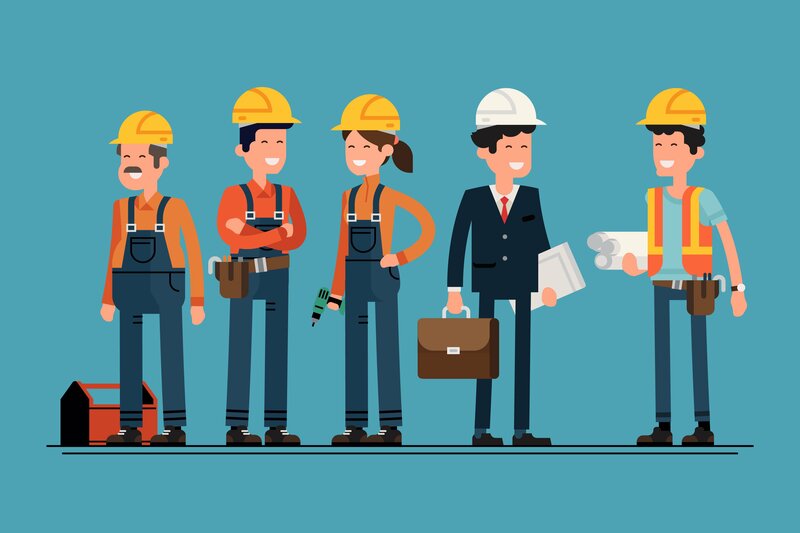 He used examples from some of Google’s business and enterprise users to demonstrate how collaboration and innovation are intrinsically connected. After Tony’s talk came Dr. Michael Fraser, Director of Technical Services at NZICA, who gave us a rundown of their new financial reporting framework, which takes into account legislative changes happening this year. This talk was very accounting/bookkeeping centric and WAY beyond my comprehension, but I didn’t see anyone nodding off, so I’m guessing it was well-received. The final keynote of the day was Steve Jurkovich, ASB Executive General Manager, who was discussing how new players like Xero were disrupting the way ASB interacted with customers, and how the bank was looking to make customers’ lives easy by being dynamic and responding to disruption. In the afternoon I attended the “Grow Your Practice” steam, because it’s good to know what you guys are asking / wanting to learn about so I can plan content for the blog. 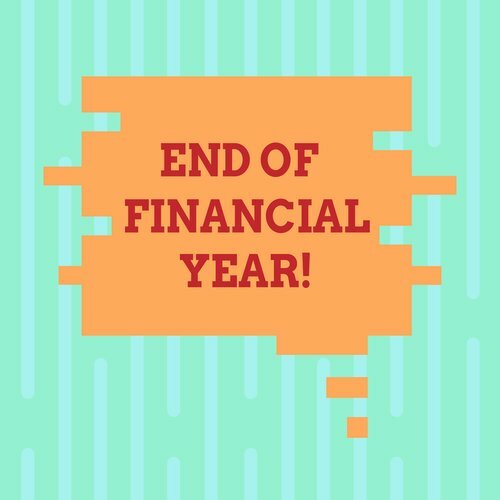 Mostly, I heard updates from Ad-On Partners about their products and services, and learnt some really cool ideas on how to grow and accounting firm into an advisory service. And, finally, the conference rounded off with a “Big Reveal” - Xero announced their sponsorship of Olympic Kayaking gold-medalist Lisa Carrington, who will be joining the Xero team part time to learn about career options after kayaking. Go Lisa! 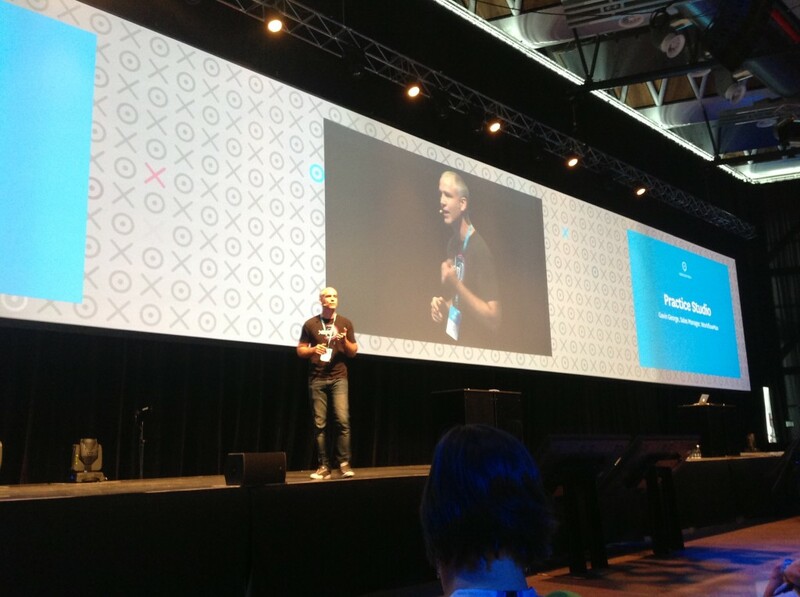 Xerocon was informative, overwhelming, hilarious, fun, exhilarating, challenging, and above all, inspiring! I speak for all the WorkflowMax team when I say we’re stoked to be part of such a forward-thinking and inspiring company. Bring on 2014!